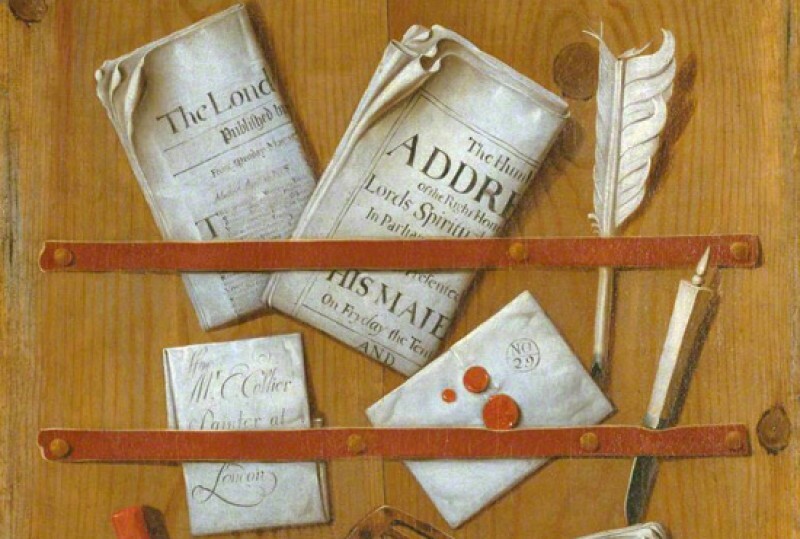 Art UK’s Sculpture Project is a highly ambitious initiative to catalogue the UK’s national sculpture collection. Over 100,000 sculptures – located inside galleries, museums and public buildings and outdoors in parks, streets and squares – will be displayed on the Art UK website for enjoyment, learning and research. The unique initiative will see 125 loans of sculpture from collections and artists taken into schools for a day of hands-on learning. Find out how you can get involved in this free opportunity. 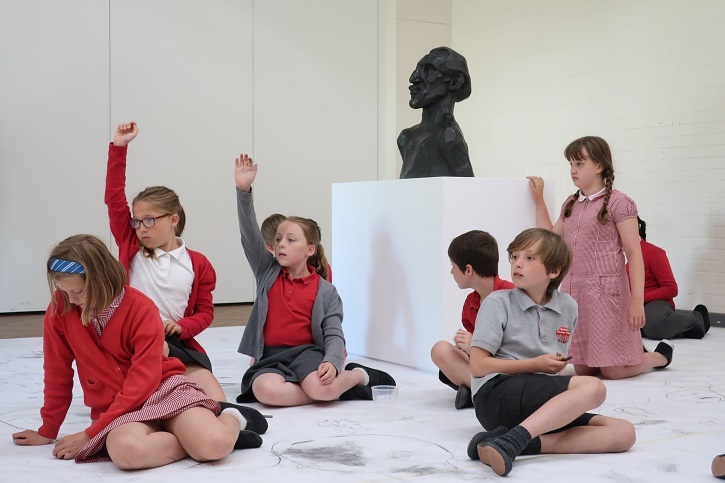 Pupils from Weetwood Primary School, Leeds, take part in large-scale drawing workshops inspired by a bronze portrait bust of the artist Horace Brodzky (1913) by Henri Gaudier-Brzeska.